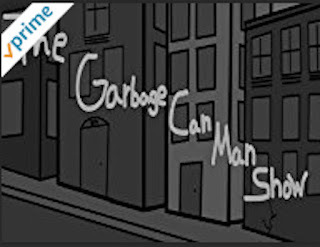 New episode of Amazon's "The Garbage Can Man Show" to be released late. Animation Studio's first late release of 2018. 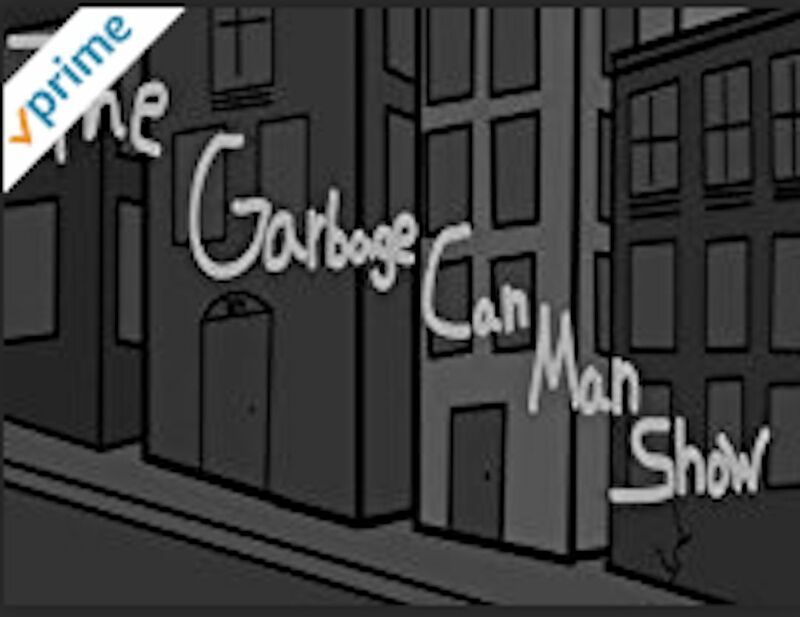 The episode originally set to make It's Amazon debut on the 25th of this month has been set back almost a full week due to slow production on the episode.